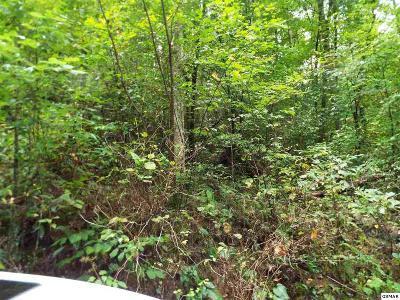 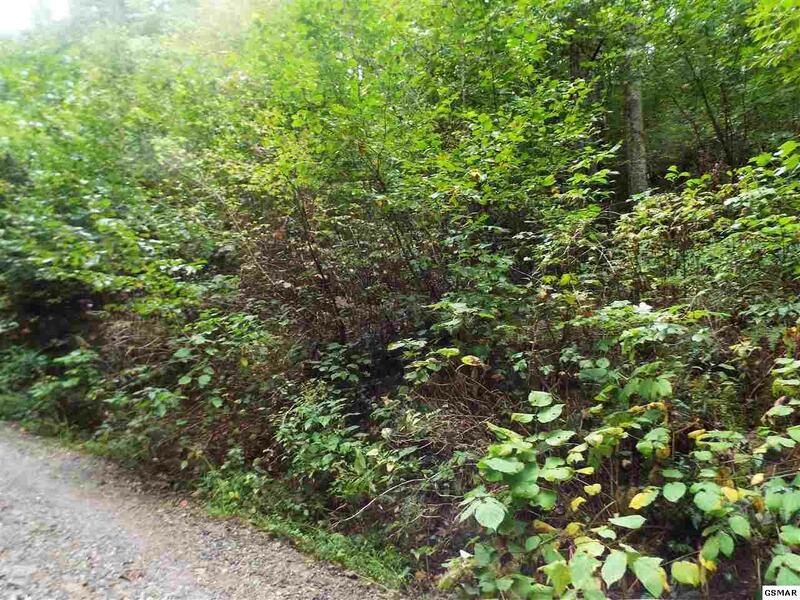 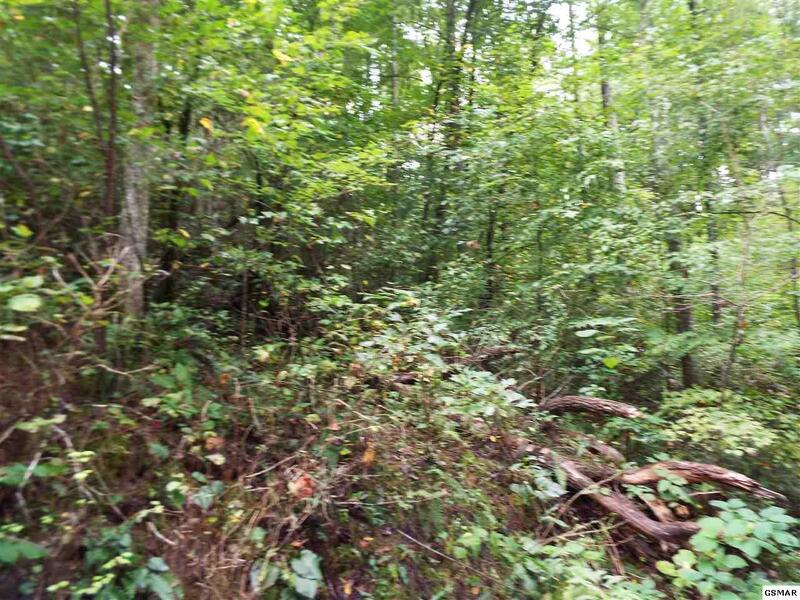 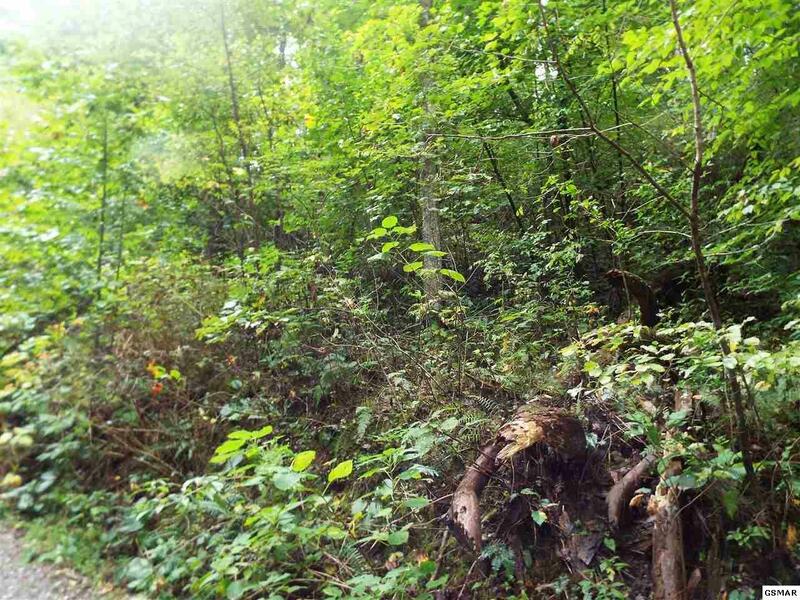 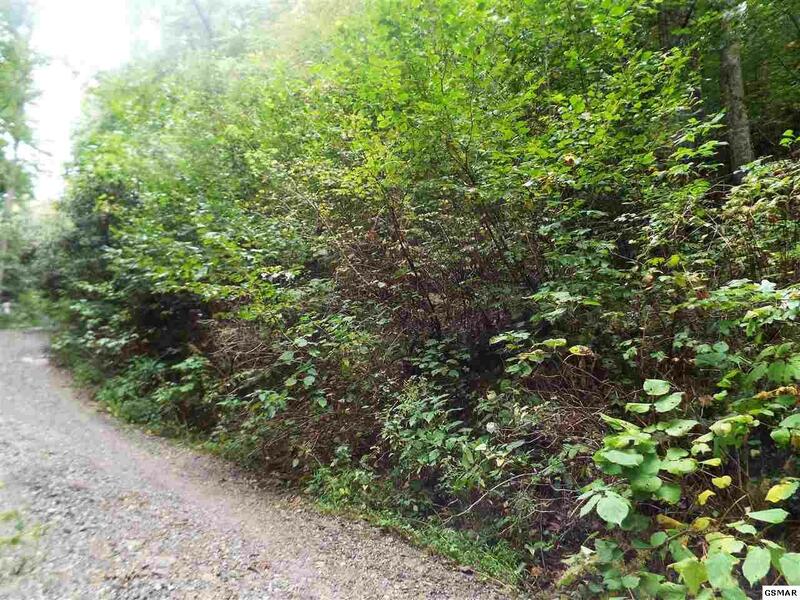 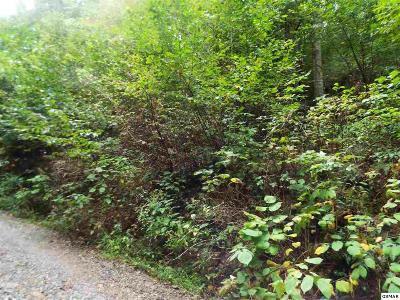 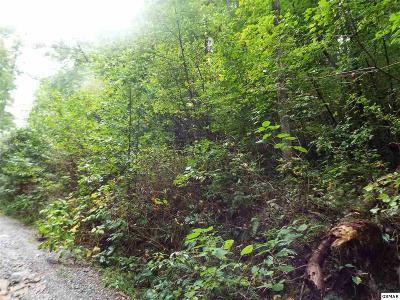 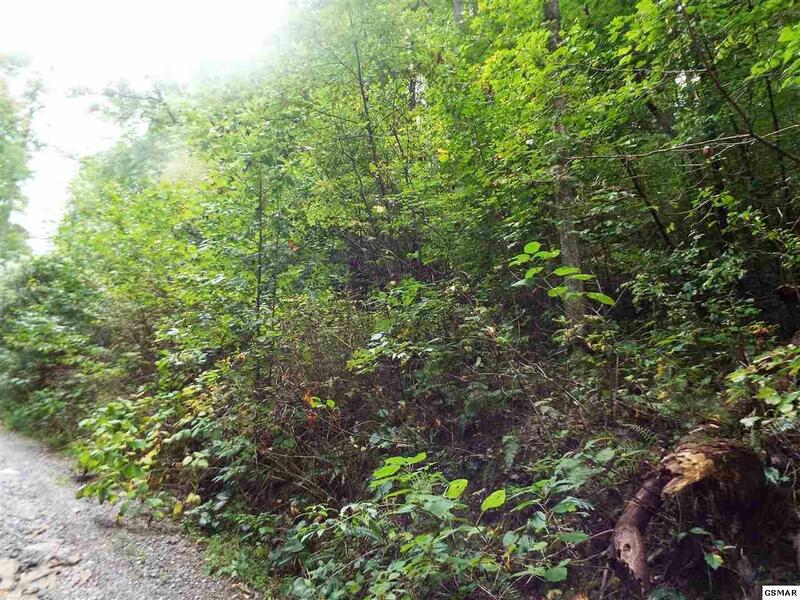 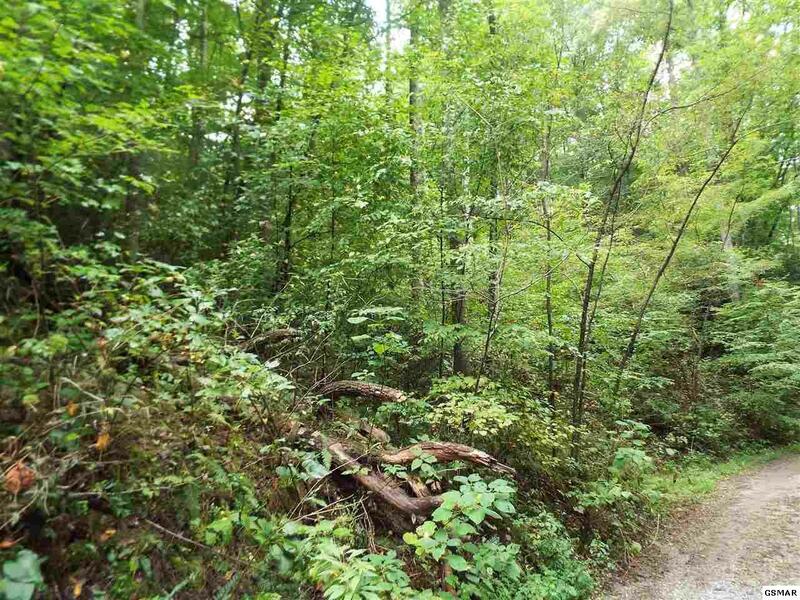 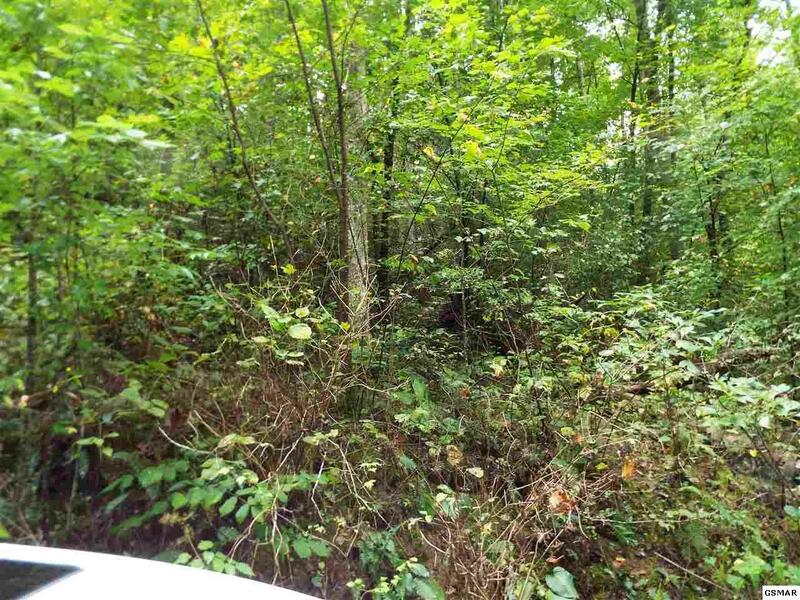 Great opportunity to own 23.96 +/- acres in the mountains at an affordable price! Property was found using a plat map. 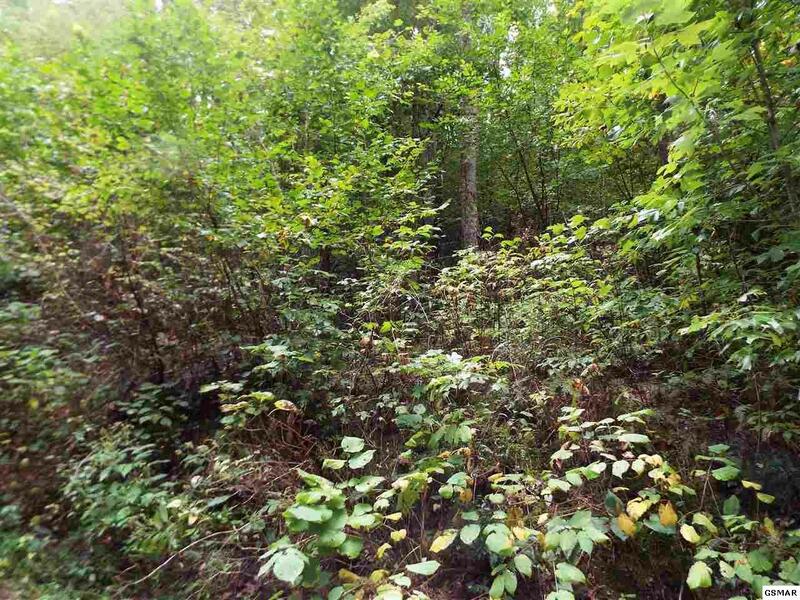 Buyers should have a survey completed to confirm exact placement of the entire parcel.